We have over 45 years experience in planning, designing, building, installing and supporting engineering and recycling engineering solutions. From our initial point of contact we support you every step of the way to ensure that your recovery and revenue goals are met, and have perfected our process to ensure outstanding results for your project.  Space, goals, resources, existing buildings and installations and many more factors all feed into an initial plan – where we will work with you to lay the outlines and foundation for providing you the most effective solution to reach your planned goals. We work up ideas and options for you, all with guideline budgets attached, so that we can work with you to find the best possible solution so that resources will be committed to the best possible plan. 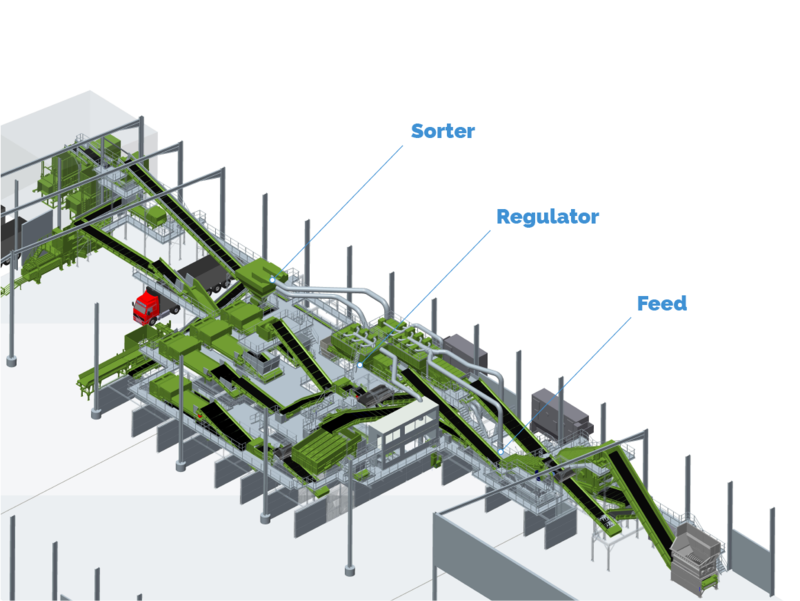 Turmec is a leader in recycling plant design and offers design consultancy as an integrated part of its services. Our design process, detailed further here, will step by step bring the overall plan to life – building your plant, or the new elements of your plant, in 2D and 3D packages that will define and design your solution down to the last detail. Our design is an iterative process and will always refer back to the parameters and goals laid down in the planning stages. We design for results and efficiency. We know what works and we bring it to bear on your design. We well understand that in the manufacture and installation process schedule and precision are everything, and we are proud to say we have not come in one day late on any of our recycling plant installations over the course of our 45 years in operation. We are extremely proud of this installation record and bring all of our experience and expertise to bear to make sure that the facility as it has been planned, designed and specced, is built, installed and commissioned so that it meets its full planned capacity. We provide a single point of contact and our service includes the management of all third party vendors so you don’t have to deal with a multitude of suppliers. We pride ourselves on our close aftersales support of our clients in both service and maintenance and believe our success is built on how we partner with our clients throughout the process. We are able to respond quickly to incidental breakdowns and also provide both preventative and scheduled maintenance of your installation. This can include registration of measurements, inspections and equipment condition reports – and we can put in place the Service Level Agreement that will suit your needs the best.